DONT COMPROMISE YOUR SAFETY WITH AN UNKNOWN BRAND. BUY A LEADING CERTIFIED BRAND AND THE PERFECT INFLATABLE LIFE JACKET! 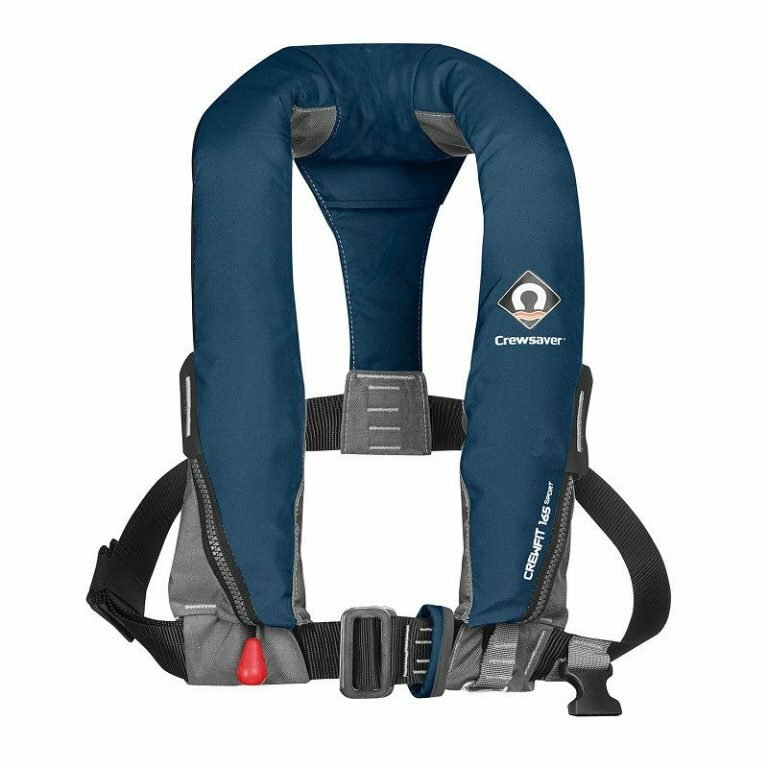 The Crewfit 165N Sport Inflatable Life Jacket uses the latest 3D technology, which ensures high comfort levels. The Crewfit 165N Sport has so features to ensure you are safe on the water.